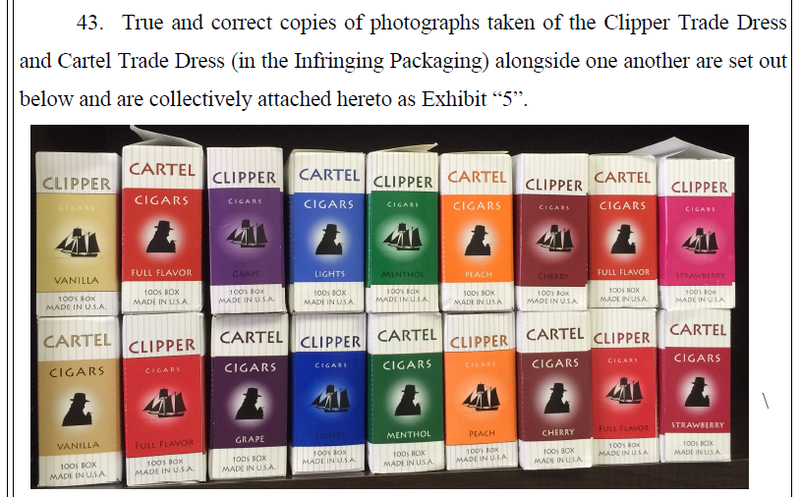 XXII's key QPT patents behind the tobacco used in their MRTP & PMTA applications expired in 2018. QPT expired patents are the essential patents behind the Vector 21-41 tobacco. In our opinion, the Patent Expiration explains why BAT was not willing to pay even $3m for exclusivity. Big Tobacco can produce a similar plant to XXII now. Major tobacco companies already have a plethora of low-nicotine tobacco patents and can adhere to FDA low-nicotine standards. 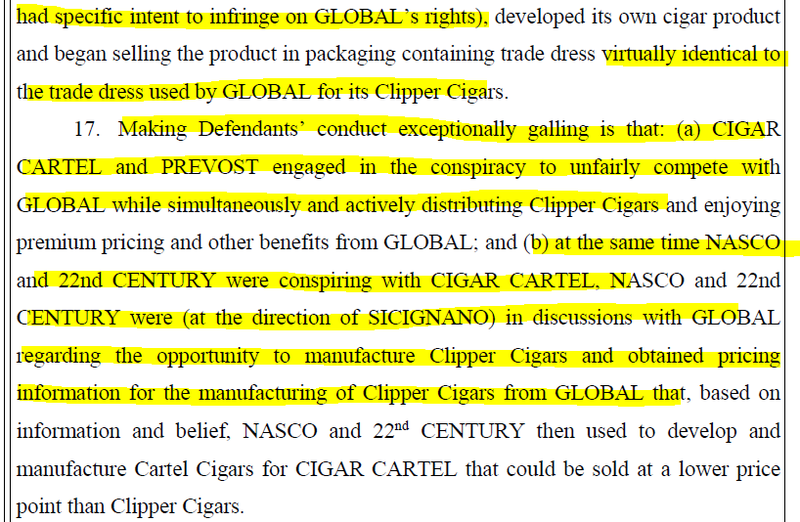 Lawsuit accusing XXII and CEO Henry Sicignano of stealing and copying the intellectual property of Global Tobacco LLC. XXII was exposed by Sharesleuth as having fake positive article written about them, engaging in paid stock promotion, a 7a) exemption to deny an FOIA reveal a likely SEC investigation. We discovered that the most important patents in XXII's patent portfolio have now expired. In fact, some of them expired back in 2018! From the evidence we uncovered, we believe that these expired patents (the QPT family of patents) are the primary patents behind the Brand A/VLN (very low nicotine) cigarettes. 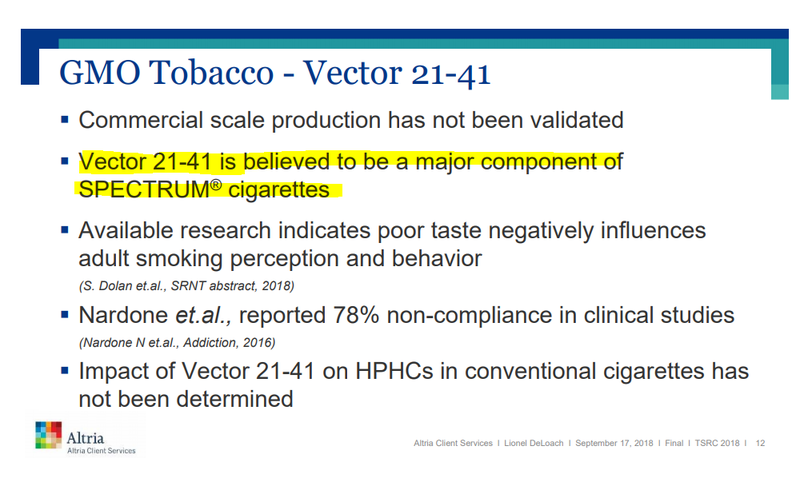 Those who have been tracking XXII for a while know that Brand A/VLN Cigs are the exact same cigarettes that XXII submitted their FDA applications for their MRTP (Modified Risk Tobacco Product) and PMTA (Premarket Tobacco Product Applications). This patent expiration is important because it means that even if XXII were successful in getting FDA approvals, then Big Tobacco companies would be able to come out with similar products by developing their own tobacco plant strain using the expired patents. 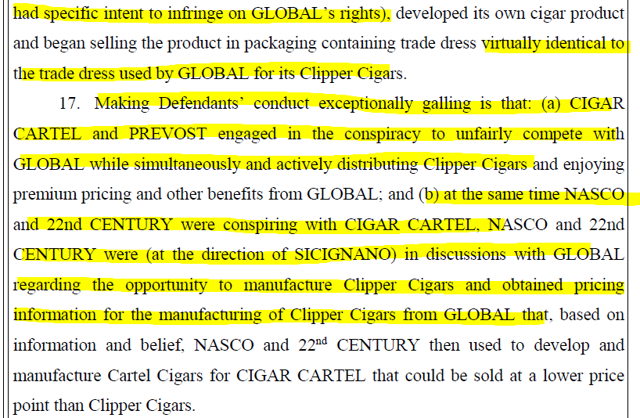 The patent expiration finally explains why British American Tobacco walked away from their XXII license agreement 2 years ago. As a reminder, it would've cost BAT only $3 million in license fees for what XXII says is "game changing technology." BAT evidently didn't think it was worth the cost and now we know why. XXII's disclosed in the 2017 10-K that the QPT patent family expired in 2018. When you think QPT Patents, we want you to realize that these are the essential patents behind Brand A/VLN Cigarettes for which XXII filed their MRTP and PMTA applications. Our patent protection relation to the QPT gene expires in 2018. The expiration of the QPT patent family will give third-parties the freedom to target to the QPT gene in experiments…"
We will first show below that Brand A/VLN (aka Spectrum cigarettes) are the cigarettes that XXII's MRTP and PMTA applications are based on. Then we will show that the QPT patent family is the essential patents group behind Vector 21-41 tobacco, which we believe is the tobacco used in Brand A Cigarettes. On December 27, 2018, 22nd Century submitted to the FDA the Company's MRTPA for its BRAND A product under the proposed brand name of VLNTM cigarettes… The MRTPA states that 22nd Century's proposed VLNTM cigarettes are the same as the lowest nicotine content style of the Company's SPECTRUM® research cigarettes. 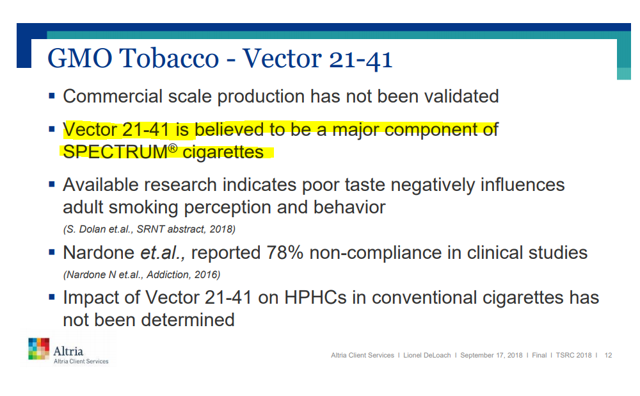 The problem for XXII is that the tobacco used in Spectrum and Brand A cigarettes is believed to be from a tobacco plant called Vector 21-41. The Vector 21-41 tobacco plant was developed (pg. 16) at North Carolina State University by Dr. Mark Conkling. The Vector 21-41 works by suppressing the QPTase gene. The Vector 21-41 plant was developed from the same QPT patent family that just expired in 2018. 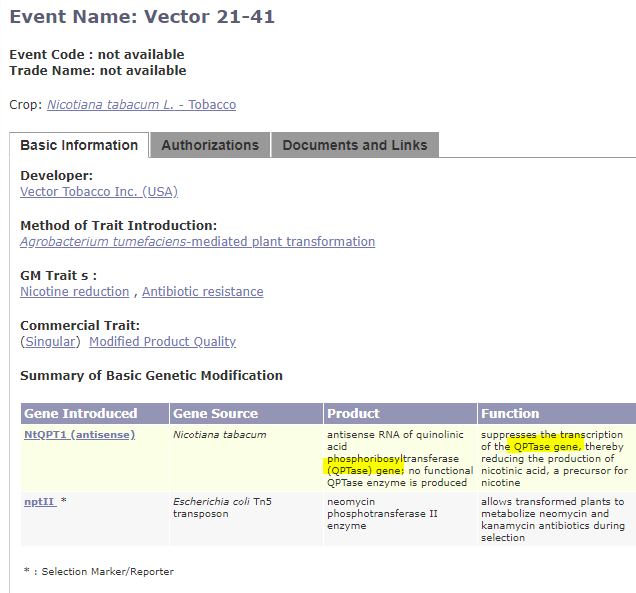 Our Vector 21-41 VLNC tobacco plants with the QPT Modification"
More proof that Vector 21-41 comes from the QPT gene modifications. The approved application for the Vector 21-41 tobacco strain by the International Service for the Acquisition of Agri-Biotechs Applications specifically references modifying the QPT gene. QPT Patent Family - This group of patents is focused on genetically altering the DNA encoding on the QPT enzyme in order to lower the nicotine level that the plants produce. The tobacco for XXII's VLN/Brand A cigarettes is produced primarily using these patents. We have emailed management to confirm this and given them over 2 weeks to respond, but they have still not responded. According to the below chart and the patent database, there are 8 patents that consist of the QPT Patent Family. The first issued ones and most important ones expired in 2018 and 3 other ones expire later in 2019 (starting next month). The expiration of the patents in 2018 allows big tobacco companies to start working on developing a low nicotine tobacco strain based on modifying the QPT gene if they want to. In their 2018 10-K, XXII management admits that the expiration of the QPT Patent Family will allow third parties to target the QPT gene and work on developing their own tobacco plant that would be similar to the Vector 21-41 plant. Based on XXII's unwillingness to disclose bad news, we do not expect them to confirm for investors or acknowledge on conference calls how important the expiration of the QPT patents are. 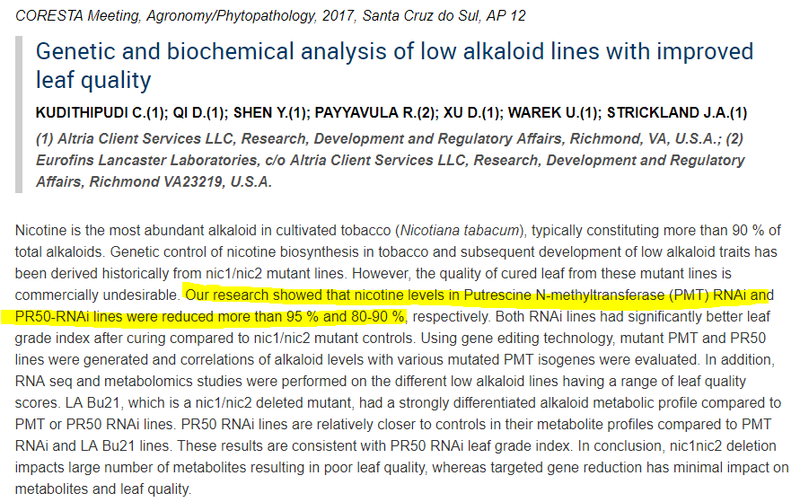 As XXII admits, any tobacco company can make low nicotine cigarettes using the exact same methods as XXII via QPT gene modification, provided they wanted to. They cannot use the exact same Vector 21-41 plant in their cigarettes until 2023 due to it being under "Plant Variety Protection," but if they wished to, they could use the same methods to modify the QPT gene in order to develop their own new plant varietal. 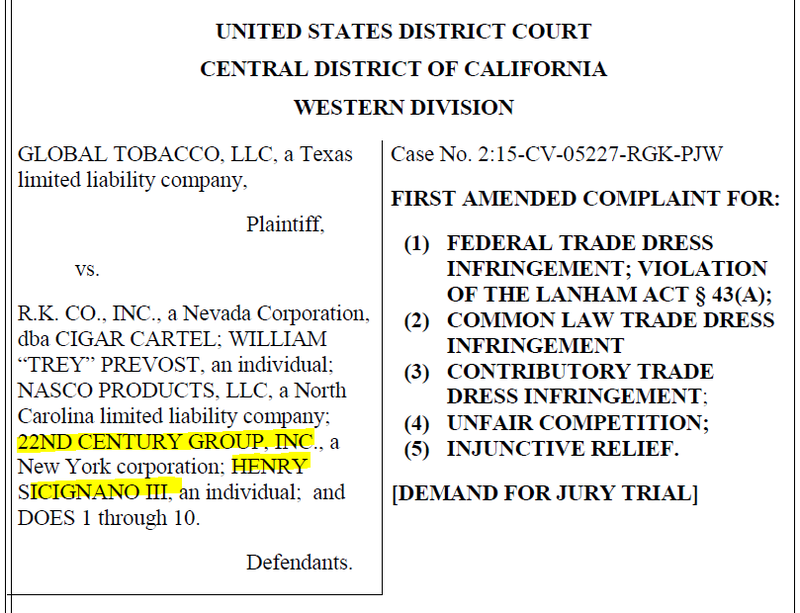 As we illustrated in our initial article on XXII "22nd Century - Cutting through the Smoke & Hype - 75% downside," Big Tobacco companies do not need the Vector 21-41 plant as they have all been capable of growing low nicotine tobacco for a while and already have very robust low nicotine patent portfolios. Recent developments confirm that Big Tobacco has other means of meeting the FDA's low nicotine tobacco requirements if those regulations come into effect. RJ Reynolds presentation (slides 10-20) from September 2018 shows 7 cases including Vector 21-41 where researchers were able to reduce nicotine content by over 90%. 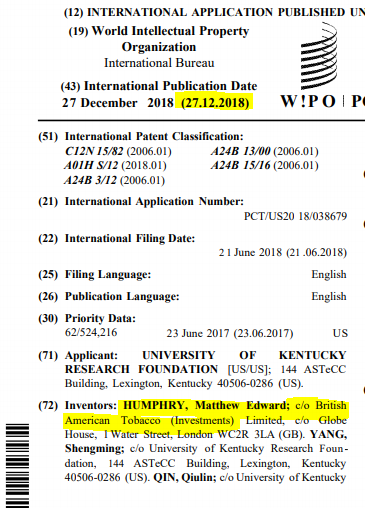 British American Tobacco just published a new patent (WIPO Patent # WO 2018/237107 Al) in December 2018 for their own low nicotine tobacco plant. BAT wasn't willing to pay $3 MILLION for XXII Patents! Independent major tobacco company British American Tobacco let its partnership with XXII expire when it would cost only $3 million in license fees over the next two years to have exclusivity over the commercialization of XXII's patent portfolio. In other words, some of the smartest tobacco investors in the world decided that XXII's "tech" is worth less than a $3m call option. 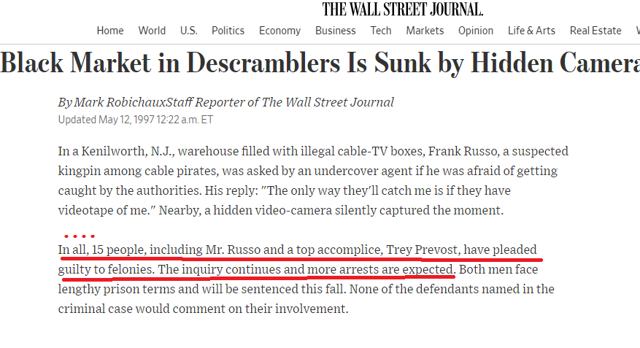 A recent lawsuit brings into question the ethical standards of XXII's CEO and connects him to Trey Prevost, a felon. "This is our most recent artwork. Let us know what you think!" 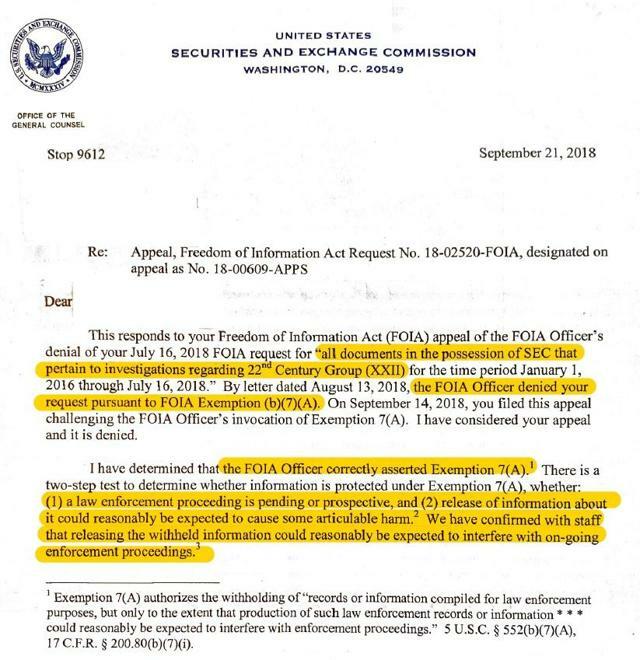 In October we published SEC FOIA's in an article "FOIA's reveal suspected undisclosed SEC Investigation" that showed that the company was likely under active investigation. Instead of addressing that for shareholders, management has focused on telling investors that they currently don't have an "SEC Enforcement action." In our opinion, this specific wording of "Enforcement Action" is likely only confusing word-play by XXII management. An enforcement action only comes at the conclusion of an investigation. So, in our opinion, they are trying to disprove the existence of what we suspect is an ongoing SEC investigation by saying that they don't have an "Enforcement Action." For more information on SEC Investigations & Enforcement Actions, please see the SEC Website. We reiterate that the SEC's responses to FOIAs on XXII and subsequent appeals that were denied are clear. Based on the Exemption 7a) response to our FOIAs it is our suspicion that there is an active SEC Investigation into XXII. As the below letter printed on SEC letterhead explains an exemption 7a) was correctly asserted regarding XXII because "releasing the withheld information could reasonably be expected to interfere with ongoing enforcement proceedings." We encourage investors to do their own due diligence here. It is easy to submit your own FOIA. Click on this link, select XXII as the company you would like to FOIA, and then choose investigations. 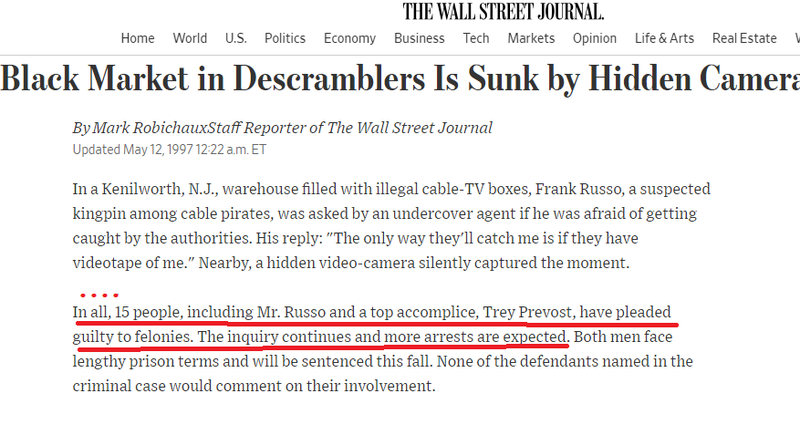 For the vast majority of other public companies, you'll get a reply citing no material regarding investigations found. For XXII you should receive the same 7a) denial (like the above) that we did on SEC letterhead stating that records are being withheld. We think this situation will end up similar to the one at Zion Oil & Gas where the company adamantly denied there being an SEC investigation and then months later filed an 8-k that they had received subpoenas from the SEC Ft. Worth office. Fake Positive Articles - XXII has had fake positive articles published about their company. XXII and their investor communications firm IRTH Communications were at the center of a major expose by the author Sharesleuth. 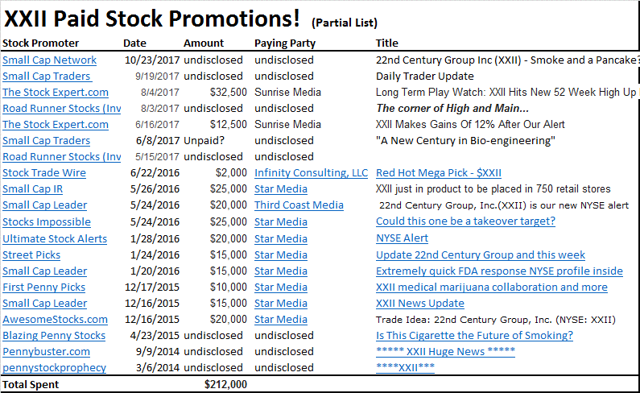 "Pretenders And Ghosts: Stealth Promotion Network Exploits Financial Sites To Tout Stocks"
Paid Stock Promotion -We detailed extensively XXII's paid stock promotions in our initial report on the company. Reverse Merger incorporated in Nevada - Public service reminder that XXII came public via a reverse merger from a mining company and is incorporated in the state of Nevada. XXII's essential patents, the QPT Patent Family, have now expired. These patents were the key patents behind Vector 21-41 tobacco, which is the tobacco used in Brand A/VLN/Spectrum cigarettes, the tobacco that XXII used with their MRTP and PMTA applications with the FDA. The expiration of these patents means that XXII's technology is no longer defensible, and it is finally clear why British America Tobacco did not think it was worth paying $3 million for exclusive rights to their patent portfolio. Furthermore, big tobacco is unlikely to ever pay XXII licensing fees since the "technology" XXII has to license is no longer protected by patents. XXII management have been accused of stealing their customer's intellectual property, paying for stock promotions, having fake positive articles written about the company, and worst of all now the "technology" & "patents" that this whole story has been built on have EXPIRED. We are short XXII and believe that their technology is worthless. Disclosure: I am/we are short XXII. Additional disclosure: Fuzzy Panda and affiliates of Fuzzy Panda are short shares of XXII as of the time of publication. Fuzzy Panda and possibly any companies affiliated with them and their members, partners, employees, consultants, clients and/or investors (the “Fuzzy Panda Affiliates”) have a short position in all stocks (and/or options, swaps, and other derivatives related to the stock) and bonds of companies covered in such reports and research. Fuzzy Panda and the Fuzzy Panda Affiliates intend to continue transactions in the securities of issuers covered on this site for an indefinite period after his first report on a subject company, and they may be short, neutral, or long at any time hereafter regardless of initial position and the views stated in Fuzzy Panda’s research. Fuzzy Panda does not claim any responsibility to update their report or their positioning in shares of XXII at any future time. This article is our opinion and the result of extensive research on the company; investors are encouraged to do their own due diligence. We have contacted XXII mgmt for comments and given them 2 weeks to reply to our questions and not received any answers. If they reply we will post their reply or update the article.